The PlayStation 4 is a behemoth of a console, offering a great selection of exclusive titles as well as a plethora of fantastic third-party games as well. Although 2018 was a great year for releases on the console, 2019 seems just as exciting. 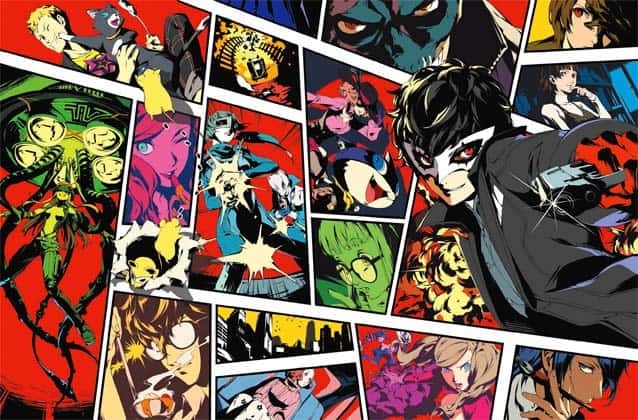 While we anxiously wait for new games to drop later this year, we thought we’d take a moment to highlight the best experiences on the PS4 in 2019. Make sure to check back as we’ll be updating this list with new games in the future! Insomniac Games really struck a homerun with bringing the web-slinger onto the PS4. Spider-Man captures what it’s like to watch a Marvel movie, with the added benefit of putting you in control of the hero. Whether you’re watching a cut scene, chasing down a stolen truck, or just aimlessly swinging around Manhattan, the game always feels cinematic and engrossing. Its combat borrows the best parts of the Batman Arkham series, using them in a way that feels natural to how Spider-Man would take down foes. Side activities like collecting backpacks and photographing landmarks never feel like a chore, but rather an excuse to utilize the game’s amazing swinging mechanics and explore the city. 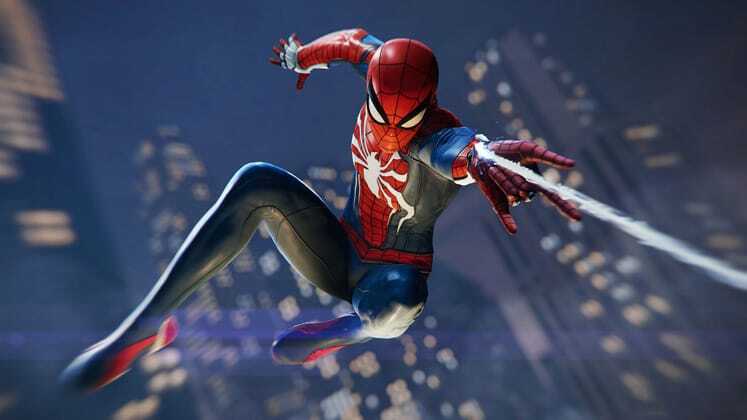 Marvel’s Spider-Man shows promise for the future of superhero games and deserves to be in every PS4 owner’s library. 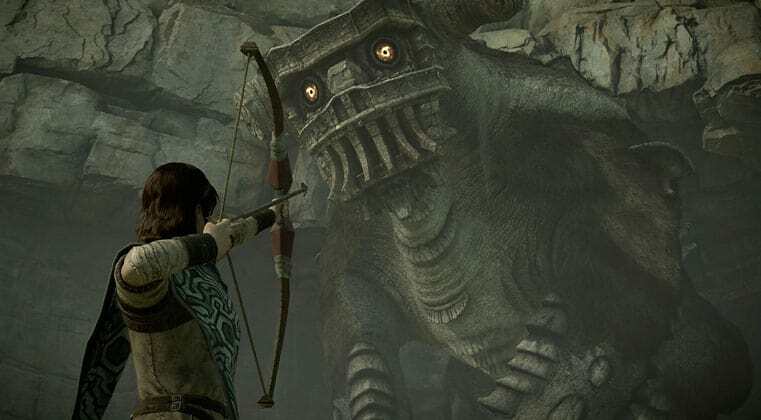 Shadow of the Colossus is a perfect example of how a game can have a second chance at life in a new generation of consoles. Originally released for the PlayStation 2, developer Bluepoint Games breathed fresh life into the action-adventure title, updating it for the PS4. After having its art assets redone from the ground up with ultra-high definition textures, Shadow of the Colossus now looks even better than some current gen games. 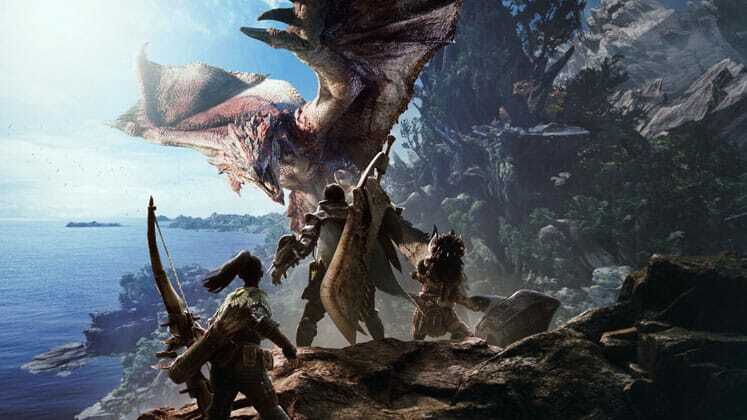 While its clunky controls are outdated and empty environments may feel out of place in an age where side-quests and collectibles litter open-world games, its boldness in offering a linear narrative with one goal in mind is refreshing. After witnessing its beautiful, updated areas, it’s safe to say riding through lonesome grassy fields in pursuit of colossal beasts never felt (or looked) this good before. For players who missed out when the game was first released, or those who looking for a break from today’s cluttered open-world games, Shadow is worth checking out. It’s crazy to think about how different 2018’s God of War is compared to previous games in the series. 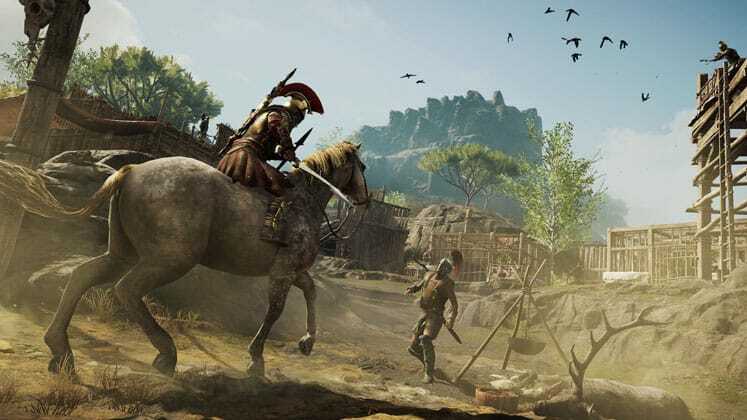 While the game is meant to be a soft reboot, with significant changes to combat mechanics and its narrative tone, in many ways it feels more like the next chapter in Kratos’ journey. Instead of just ripping monsters in half and reliving terrible nightmares, the Ghost of Sparta now has a son to look after, in addition to doing those other things. The shift from Greek to Norse mythology is handled well and provides Santa Monica Studio with a new treasure trove of rich lore to dig into. 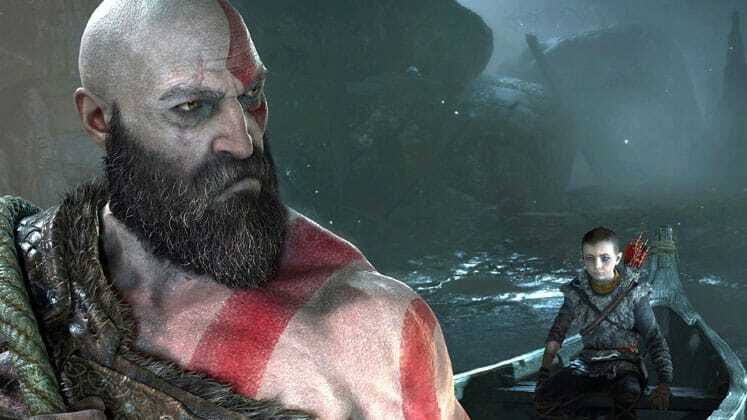 Additionally, God of War’s story feels surprisingly emotional, one that shows growth for a character many of us have spent more than a decade getting to know. And probably just as surprising is the fact that it manages to do so without compromising any of the murderous action we’ve come to expect from the series. Red Dead Redemption 2 is a bold game across all fronts. 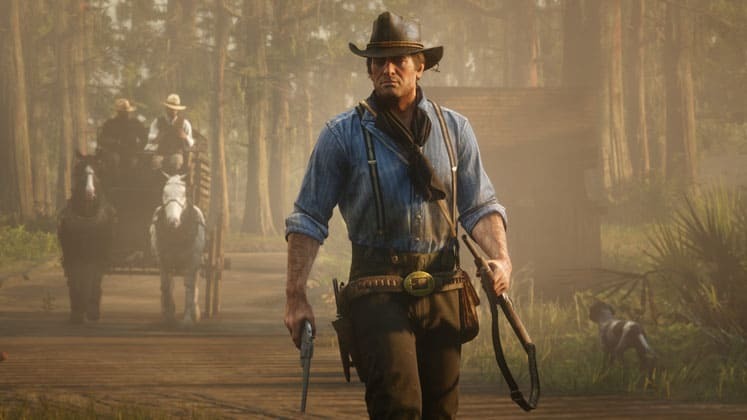 Rockstar set out to not only make a satisfying sequel to the original game, but provide players with a realistic open-world that makes every animation and activity carry weight over the course of the game. While certain parts, like the painfully long animal skinning animation may be too repetitive for some, these small details add to the overall game. It’s hard not to get invested in the game as you watch Arthur Morgan’s character arc unfold, witnessing firsthand how much pain he’s caused for others and himself. Although Red Dead 2 sometimes feels like it’s working against the player, its beautiful story and well-crafted world are worth experiencing. The Arkham series should serve as a blueprint for what superhero games should aspire to be. Rocksteady Studios, along with WB Games Montréal, managed to turn the dark, gritty crime underworld that is the Batman Universe into an enticing open-world for players to interact with. Among the four main games, Arkham Knight stands out for its ambitious approach to wrapping up the series’ story. Along with some gadget upgrades, the game features the ability to drive the Batmobile for the first time ever in the series, creating new kinds of challenges for the caped crusader to solve as well as a chance to feel like a badass cruising around Gotham City. 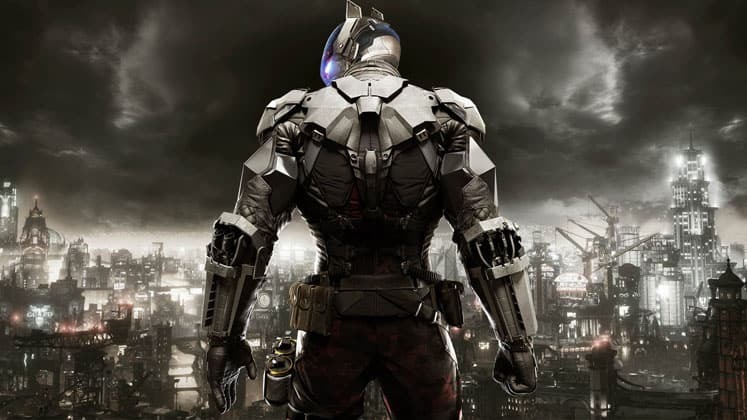 While Arkham Knight was released back in 2015, it still looks and plays great, while retaining the title of being the biggest, most expansive Batman game we’ve seen yet. Bloodborne stands a testament to FromSoftware’s persistent goal of improving with every new game. 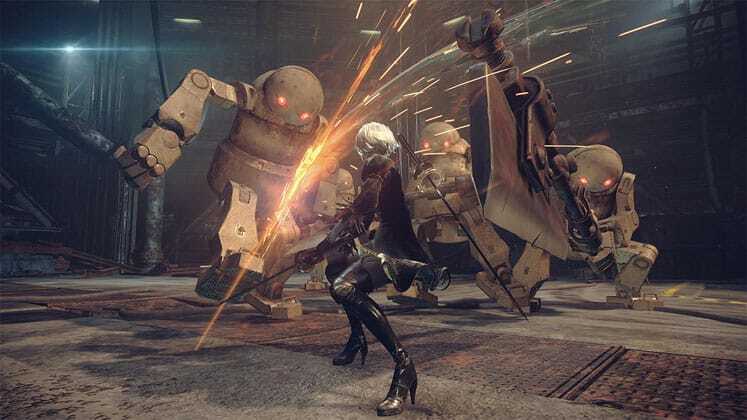 It maintains the high level of difficulty the studio is known for injecting into their games, this time making combat a bit faster and more fluid than in the Souls games. Decrepit, Victorian era-inspired environments pair nicely alongside your character’s gruesome attacks, which send enemies’ blood shooting out as you methodically slash away with an array of blades and axes. 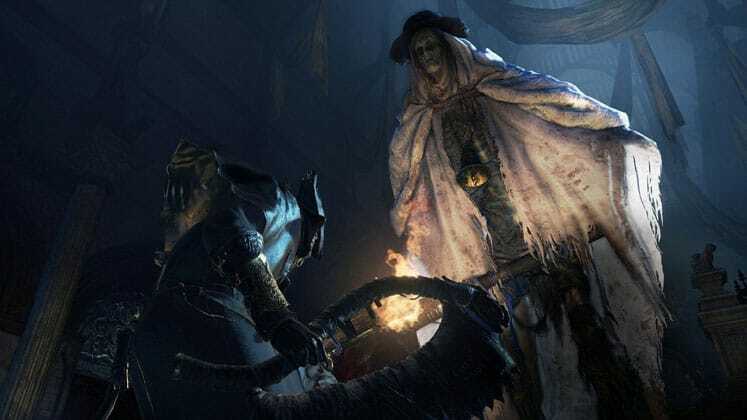 Just like with the Souls series, Bloodborne features a number of well-designed enemies and intense boss battles that will leave you sighing with relief once you’ve managed to get past them. The game does a great job at immersing you in an unsettling world where danger lurks around every corner. In this world, the only way to escape a threat is to take it down before it takes you down. 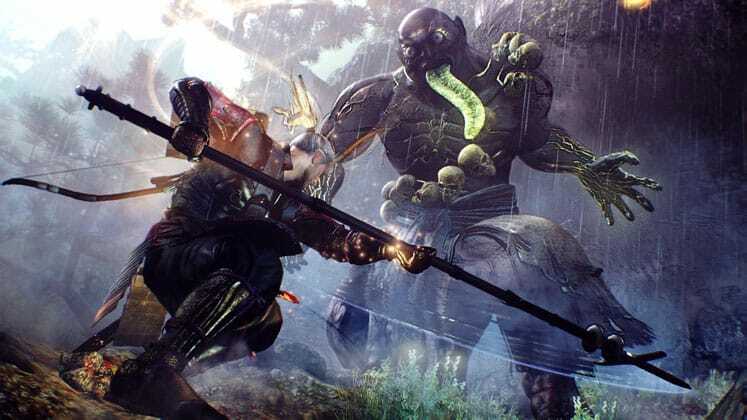 While Nioh may be heavily inspired by the aforementioned Souls games, it manages to introduce some interesting new mechanics that separate it from your typical action RPG. While the combat is just as quick and punishing as Bloodborne’s, the ability to recover stamina through Ki Pulses and alter your weapon’s maneuvering through different weapon stances strongly affects the flow of battles. The added components provide more options for a tactical approach to fighting enemies and fit in with Nioh’s fictionalized Sengoku Japan setting. The story is loosely based on the historic Western samurai William Adams, and has you navigating through villages and castles, taking on humans and supernatural creatures, called yokai. Nioh does a great job at blending historical events with its dark, fantasy storytelling and provides you with the necessary tools for mastering its deep combat mechanics. 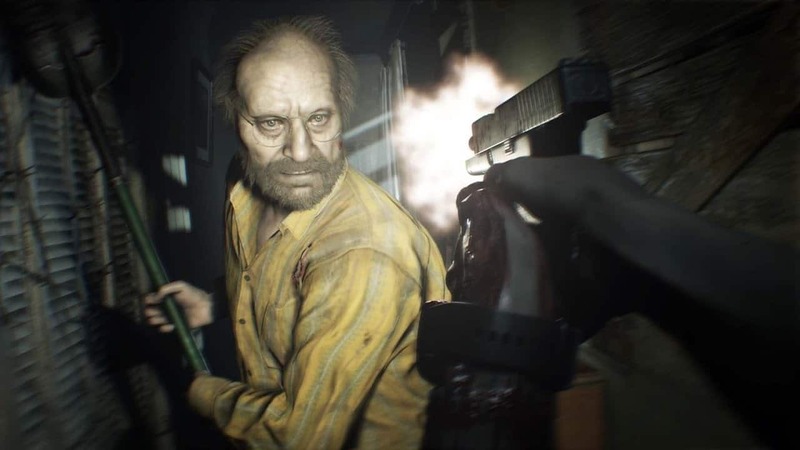 Resident Evil 7 is a return to the series’ horror survival roots. While Resident Evil games have evolved to be more action-orientated, Capcom has shifted that focus onto exploration and survival mechanics. Additionally, this is the first game in the series to utilize the first-person POV, which changes the feel of the game and leads to a more immersive experience. You play as Ethan Winters, a man searching for his girlfriend Mia in a Louisiana plantation, home to a family of sadistic cannibals. The game has you exploring the family home, uncovering secrets about Mia’s whereabouts and finding yourself having deadly encounters with the plantation’s residents. Resident Evil 7 takes some big risks for a series that has stuck to the same formula for so long and it ultimately pays off. What Phantom Pain lacks in storytelling, it makes up for with solid stealth mechanics and entertaining gameplay. 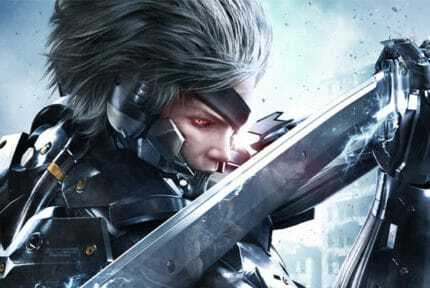 The game serves as the ninth installment in the Metal Gear series, and notably the last project to be developed by Kojima Productions. 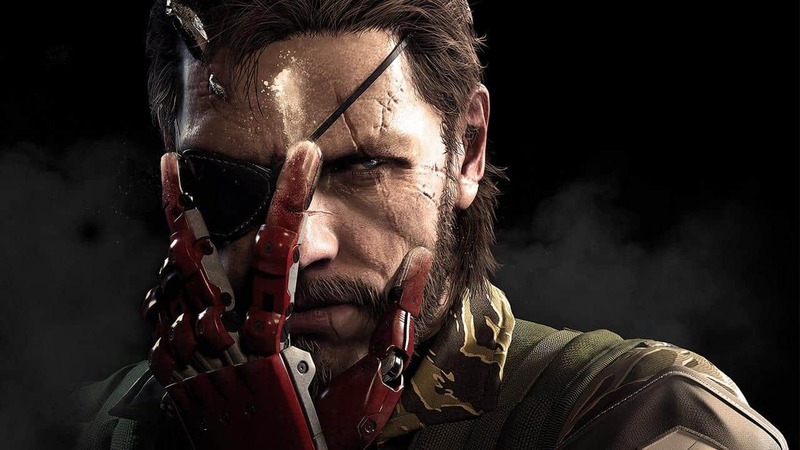 Its story is set after the events of Metal Gear Solid V: Ground Zeroes, and has you playing as Big Boss, who after waking up from a coma, enlists a group of mercenaries to help him exact revenge on those that put him in said coma. While cutscenes can be ridiculously long and characters don’t feel compelling enough for you to feel invested in, the real star is Phantom Pain’s open-ended approach to missions. Players are given a lot of freedom in how they choose to tackle challenges like infiltrating enemy bases and rescuing prisoners. The game does reward you for using non-lethal approaches but can totally be played by going in guns blazing. Hitman 2 makes a number of refinements to the 2016 Hitman reboot. Levels are much larger in scale and filled with a number of new ways to complete objectives, namely assassinating specific targets. Agent 47 is back better than ever, capable of slipping into more disguises and blending in with virtually any crowd. The game ditches the episodic delivery of the first game’s missions, instead offering the entire breadth of its content all at once. 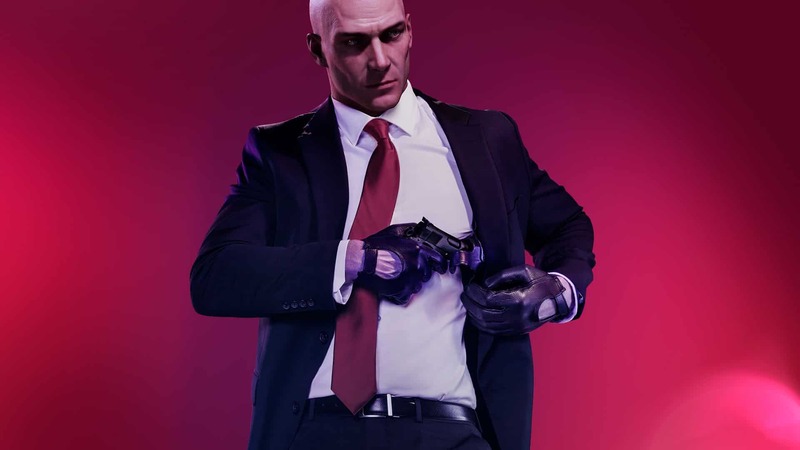 While this conflicts with the nature of Hitman, which encourage replaying levels in order to explore all the paths for eliminating your target, it’s much better to have the entire game at your fingertips. Seeing all the different strategies that can be used to complete a mission can become addicting, and post-game content via elusive-target challenges adds to Hitman 2’s replayability. Soulcalibur 6 is a return to form for the series and delivers a substantial amount of story content when compared to Soulcalibur 5. The game introduces two new characters and includes new move types in the form of Reversal Edge and Lethal Hit. 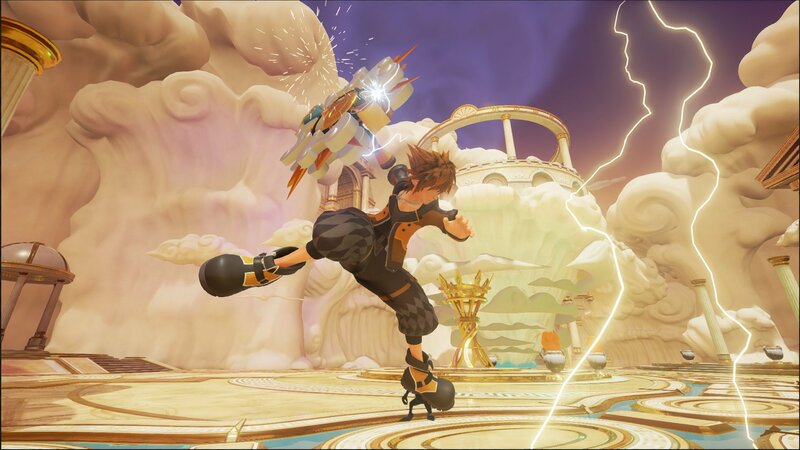 When performed, time is slowed down as fighters execute flashy, dramatically animated attacks on screen. Included are two story modes: Libra of Soul, which allows you to create a custom character and embark on an RPG adventure, and Soul Chronicle, which retells stories from previous games in a concise manner that’s welcoming of newcomers. 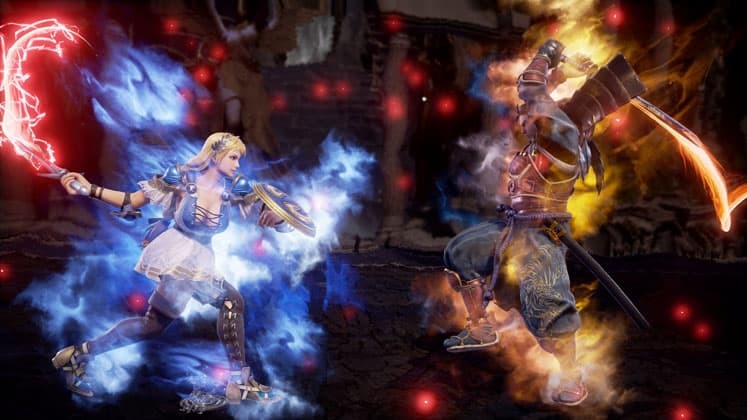 In its efforts to refocus on the core essentials of what makes a Soulcalibur game, Soulcalibur 6 serves a great entry point for new players without compromising on what veteran players have come to expect. God Eater 3 is an action-RPG that focuses on hack-n-slash combat. In the game, players are tasked with hunting down “Aragami”, which are massive otherworldly creatures. 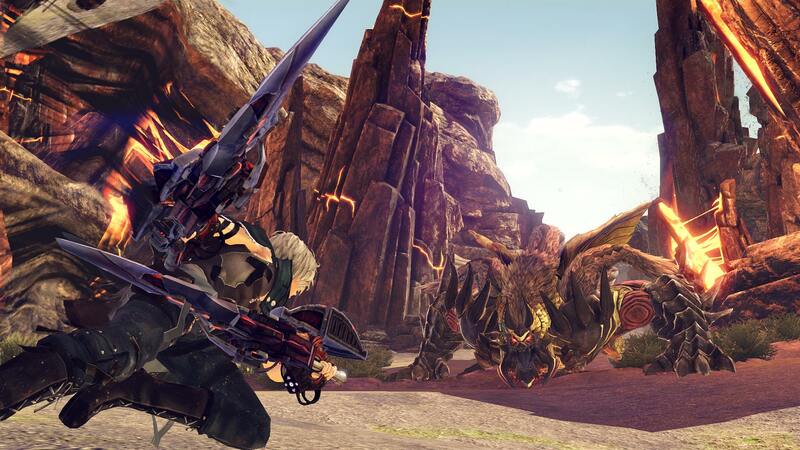 The character you play as is known as a God Eater, capable of absorbing energy from slain monsters in order to unleash “burst moves”, which are special attacks that deal insane amounts of damage to enemies. Hellblade is not your average, run of the mill action adventure AAA title. 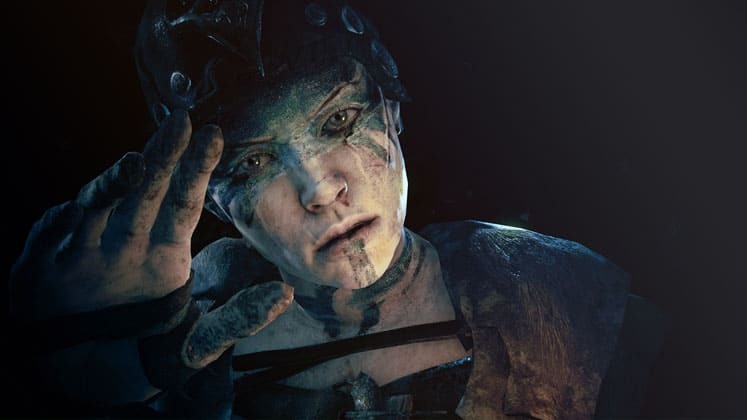 Developed and self-published by British game studio Ninja Theory, the game follows Senua, a warrior on a quest to rescue the soul of her dead lover from the underworld. At the same time, Senua experiences what she believes to be a curse called the “Darkness”, but is really a state of psychosis that manifests as menacing voices in her head. Gameplay is balanced between completing puzzles and fighting enemies, with Senua travelling between locations and exploring Viking-inspired landscapes. While Hellblade has faced some criticism for its repetitive combat and overly simplified puzzles, its honest approach to depicting mental illness makes it worth playing. 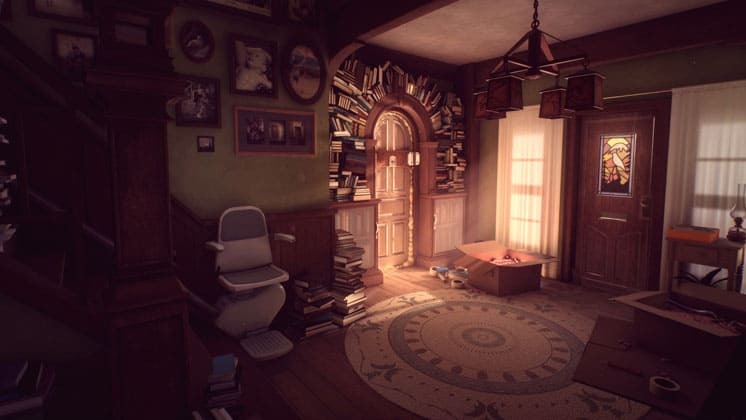 What Remains of Edith Finch is a walking sim that has you play as the last surviving member of the Finch family. Following the death of her mother, Edith returns to her old family home which has been abandoned for years. Here you learn more about a perceived family curse, in which all but one member of each generation die under unusual circumstances. As the game progresses you learn more about your relatives and their untimely deaths by exploring their bedrooms and reliving memory sequences from their perspectives. There are plenty of family secrets to uncover and even some mysteries about Edith herself get revealed towards the end of the game’s brief two-hour story. If you enjoy a game with a strong narrative and don’t mind limited interactivity, consider playing What Remains of Edith Finch. Spyro: Reignited Trilogy is a shining example of how to update a beloved series for the modern-age. 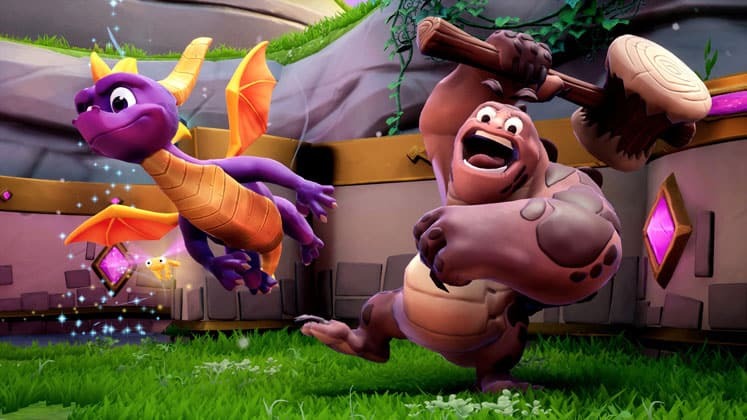 Developer Toys for Bob did a fantastic job recreating the Spyro universe, updating environments to look as stunning as we’d expect on current gen consoles, and even reimagining some character designs to look more polished than their polygonal-shaped ancestors. As far as gameplay and story go, it’s classic Spyro. You’ll be flying across worlds, rescuing fellow dragons, finding collectibles, and defeating nefarious foes. Included are Spyro the Dragon, Spyro 2: Ripto’s Rage! and Spyro: Year of the Dragon. With beautiful graphics and solid platforming mechanics that still hold up in 2019, Reignited Trilogy is worth playing for both nostalgic fans and those who never got to experience the original games. 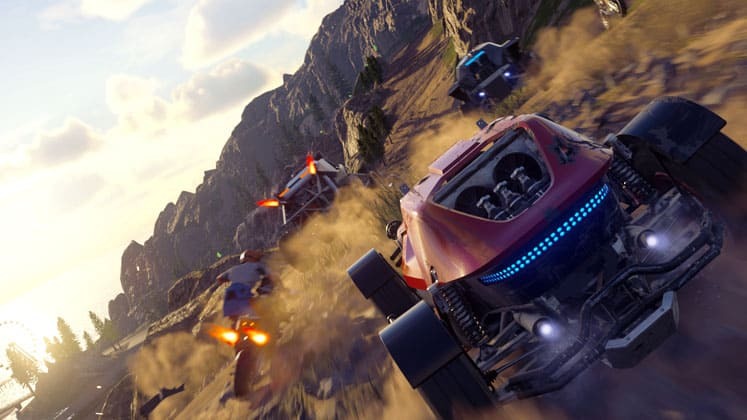 At first glance, Onrush resembles an arcade racing game. However, in a departure from what players expect from the genre, none of Onrush’s four game modes involve passing a finish line before your opponents. Instead, the game is focused around vehicular combat, in which you and your team attempt to wreck enemy players vehicles, earning you boost which allows you to speed up. Among the game’s different modes are: Overdrive, in which your team scores points by gaining boost, Countdown, which has you beating a timer as you race through checkpoints, Lockdown which is a King of the Hill-style mode that has you fighting to stay inside a zone on the track, and Switch which has you trying to take down other players with only three lives. Onrush’s fast-paced gameplay recalls memories of arcade racers like Burnout and its combat-based twist on the genre is exciting to witness. Upon its first release back in 2006, Okami was praised for its distinct art style and Zelda-inspired gameplay. 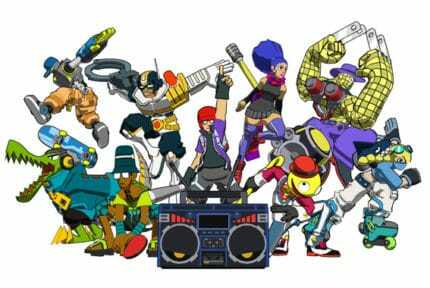 As one of the last titles to be released for the PlayStation 2, the game has had a second chance at life with its HD remaster being ported to newer generations of consoles. Now playable on PS4, Okami HD cel-shaded environments and ink-brush art style have never looked better. The game’s story combines a series of Japanese folklore and tells the story of a land consumed by darkness, only savable by the sun goddess Amaterasu, who takes the form of a white wolf that you control. Gameplay is a mix of combat, platforming, and solving puzzles with use of Amaterasu’s celestial brush, which uses gestures in order to perform miracles. 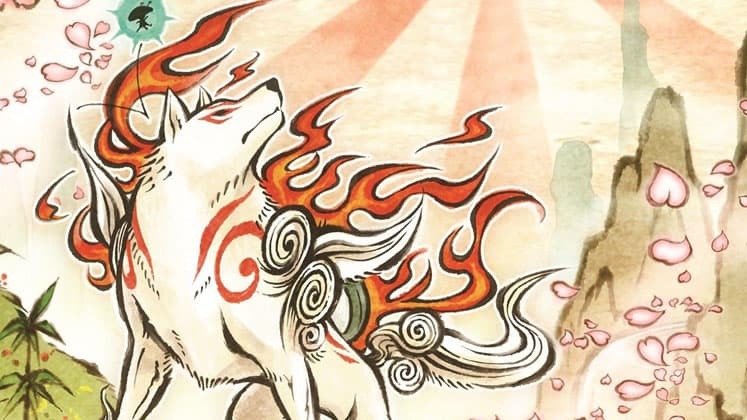 Okami HD has stood the test of time, maintaining the appeal of the original game and giving us another chance to marvel at its beautiful world.